Since the launch of the App Store I have helped dozens of companies grow their business by developing mobile and web applications that accomplish their goals. Some of these apps allowed my customers to streamline their internal business processes and grow profits. Others needed to develop an app or website for the public so they could better engage with their customers. And in some instances there was a need for both an internal site to manage the business and a consumer or employee app to gather data or enable communication. In every case I was able to work with my clients to determine the best solution to their problem. In the case studies below you will find a few examples of these problems and how they were solved. 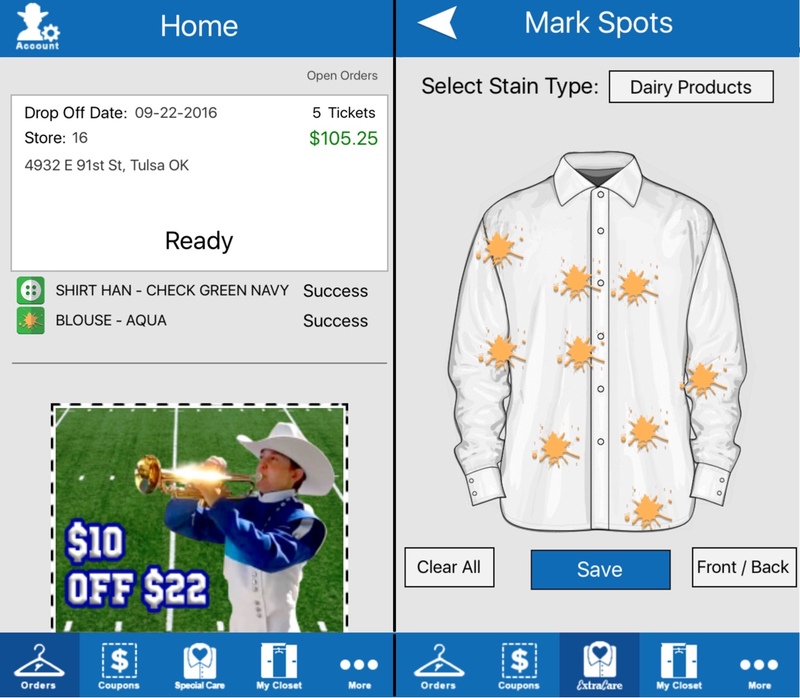 4DSales is a Tulsa, Oklahoma based sales company that approached me to help them convert their iPad Sales Tool from a single-user application to a managed enterprise system. Their customers were very interested in being able to remotely manage sales collateral for their sales reps without impacting their ability to sell. The app, as it existed at that time, had no way to manage users, assign collateral, or distribute files remotely. Working with 4D we were able to create a customer facing web application that allowed their customers to assign admins to manage their sales reps in the field, create libraries of sales content, and assign content to the correct reps on the fly. This system also allows reps to access their sales content without a network connection and then sync with the server at their next opportunity. This solution has greatly improved the capabilities of 4DSales and allowed them to partner with numerous clients that were not a fit for their previous offerings. To learn more about 4DSales and how they can improve your sales process, please visit their website. KEO Asian Cuisine is a great restaurant in Tulsa that was interested in better communicating with their customers. With multiple locations, and the expectations of more to come, customer identification and communication was a very important issue that needed to be addressed. 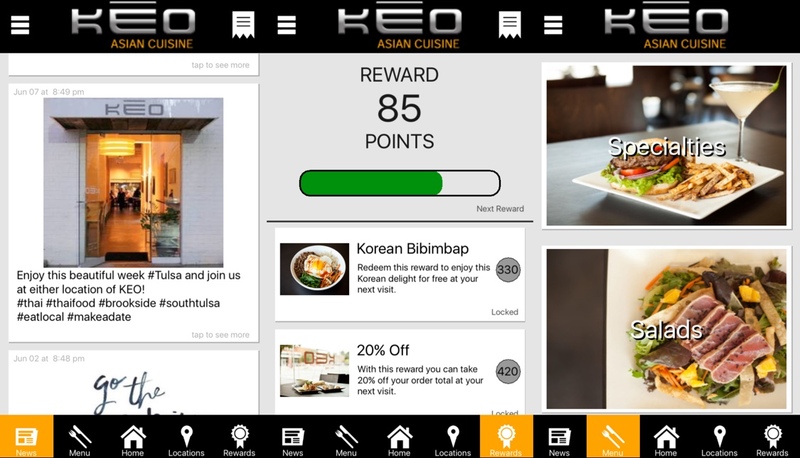 To solve these issues I developed a subscription based mobile application platform that would enable KEO to display a visual menu, news feed, directions to their restaurants, and a loyalty program that rewards their customers based on dollars spent in the restaurant. 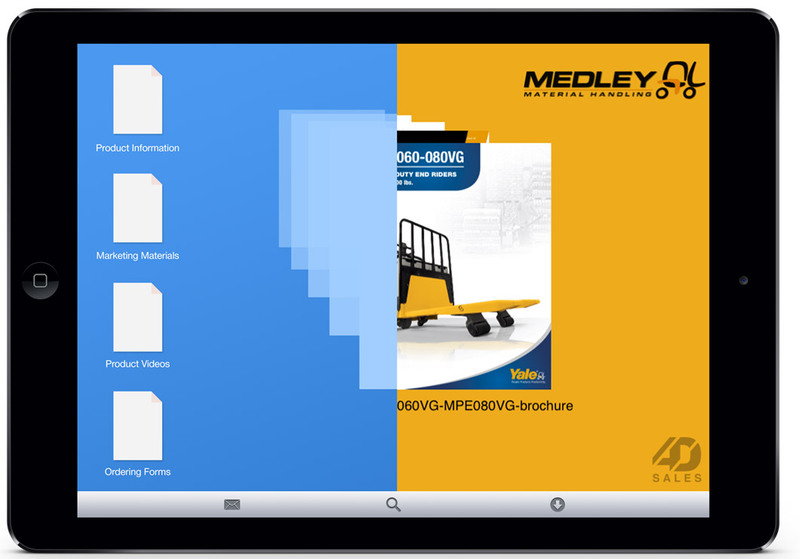 This application is available for both iOS and Android and has seen good adoption by KEO customers. If you are a restaurant owner who would like to explore the benefits of an app please schedule a call with me by clicking the button at the bottom of this page. If you would like to learn more about KEO you can visit their website. If you would like to download the KEO app you can use the buttons below. Yale Cleaners is a well known name in the Oklahoma dry cleaning industry. When I was first approached by Yale they had an iPhone and Android app for their customers that they wanted to expand and enhance. With their existing app customers could check on current orders, view all the items they had ever cleaned, and explore current deals and coupons. However, the app was starting to look dated and the requirements of maintaining two apps with two different code bases was difficult. I reconstructed their app using a cross-platform system that meant we could make future updates to only one code base and see the results on both the iPhone and Android apps. This allowed us to move much faster with feature updates and enhancements after launch and it has paid off with great customer satisfaction. If you would like to learn more about Yale Cleaners please visit their website. If you would like to download the Yale Cleaners App you can use the buttons below. No matter what your business goals are; finding new clients, building loyalty with your customers, streamlining internal processes, or launching the next big thing, I can help you achieve them. Use the button below to set up a short strategy call with me and let’s get started.